Hire a car in Corfu with 2000 Travel Services, Corfu Rent a Car and explore the amazing scenery of the famous Corfu Island. 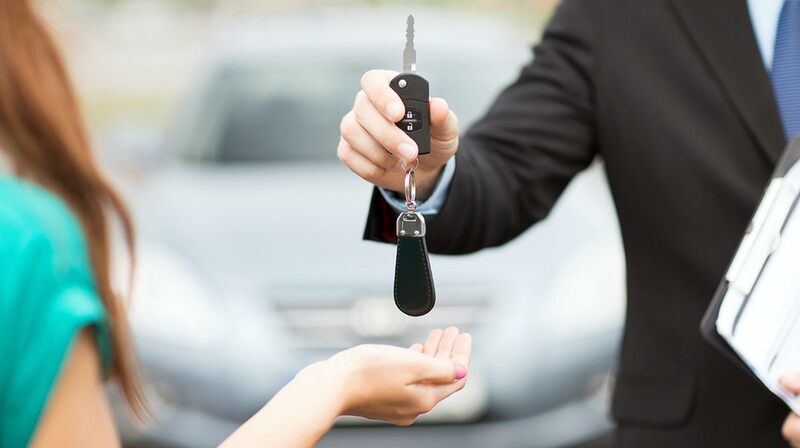 We are a dynamic car rental company with high credibility, full support, online booking and a new, fully equipped car fleet. 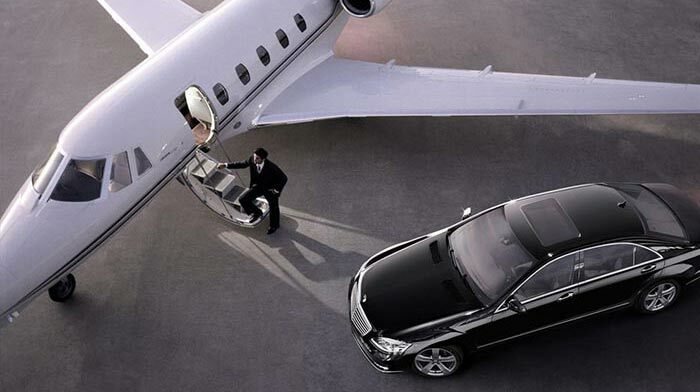 All our staff and executives are professionals, with high experience in the car rental industry. Corfu Rent a Car is a car rental company renowned for its many years of experience, its satisfied clients, and the best prices and services. Our top priorities: your comfort and safety! Contrary to most of our competitors in car rental industry we guarantee you there are no hidden fees, nor deposits or hidden extras. If you need a cheap transfer from the airport to your hotel or the other way round, we recommend you Corfu Airport Transfer for any type of airport transfer or port transfer to your resort or to your hotel with shuttle or private transfer. Corfuairporttransfer.com provide you with online availability,pricing and with all your travel details for your airport, hotel or resort transfer. This holiday give yourself the freedom to totally relax and enjoy every day and night on this beautiful island. Whether on sightseeing or shopping trips, visiting water parks or evenings on the town, why not arrange for your Personal Chauffeur to take the strain, relieving you of the hassle driving can bring. A reliable driver will be ready to take or wait for you anytime anywhere, be it on the island or a trip to the mainland. Get more out of your holiday on Corfu. During your stay in Corfu, our Personal Chauffeur Service will take you anywhere, day or evening (excursions, sightseeing, shopping).